We create live events that will have your audience cheering for more. We design indescribably beautiful landscape lighting. We transform ordinary architecture into extraordinary, and ever-changing, environments. In short, we make you look great by making your world look amazing. Check out our top 12. 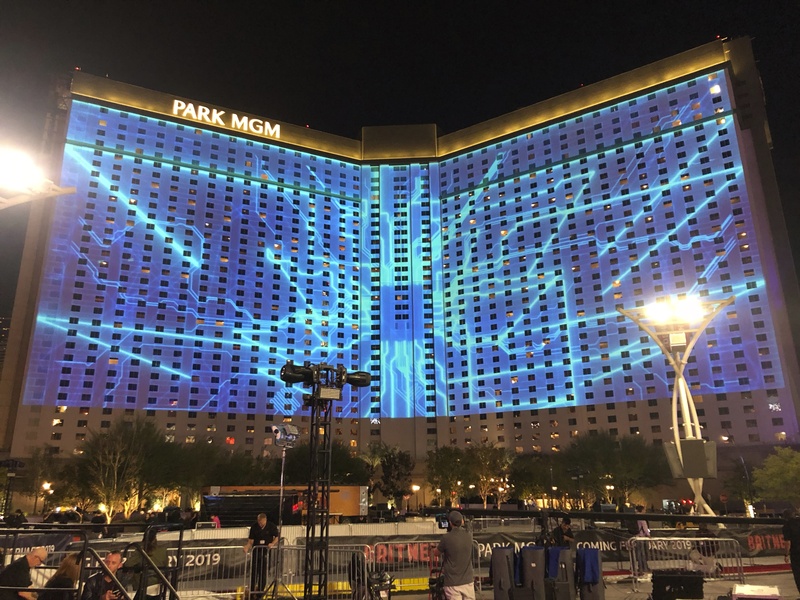 We specialize in large-scale projects, like the huge 8-wall-in-sync 3D mapping, in Las Vegas or our tallest yet: an 11-stories-high mapping at the beautiful Westin Kierland in Scottsdale. We also represented the USA at the first 3D projection mapping festival in North America, held in Quebec City, in February 2013. Click here for our current or upcoming shows. 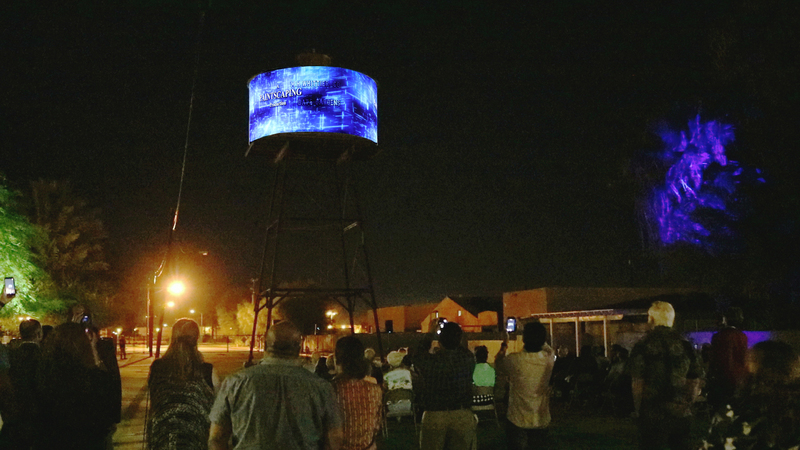 PaintScaping is also one of a select few companies to be an official VSP partner of Christie Digital, the world's largest projector company. Because our typical client is discerning, demanding and internationally respected, we expect the best from ourselves. Our team of animators and technologists is the best in the world. They include many transplants from Hollywood, where founder Philippe Bergeron is a pioneer in the field of computer animation. Time Magazine called his work a breakthrough. 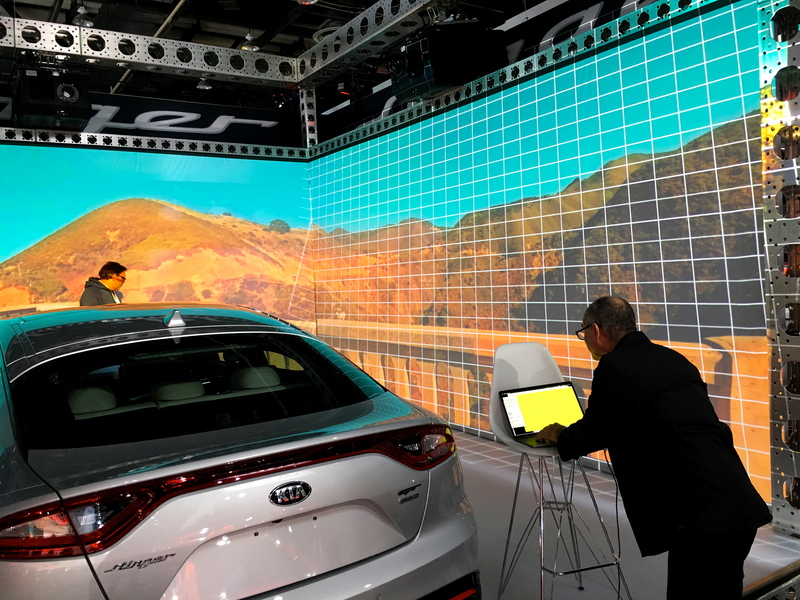 "3D projection mapping isn’t just a fad, it is a profound paradigm shift," says Bergeron, "it’s incredibly exciting. The real world becomes your canvas." Temporary or permanent. Indoors or out. With or without audio. Interactive or not. We will make you look great by making your world look amazing.